5th December from 6 – 8pm at Peloton Espresso, Cowley Rd. Suggested donation £5 (so we can cover costs). It took her 9 months and alorra sweat, blood, and tears to produce. But she’s done it. 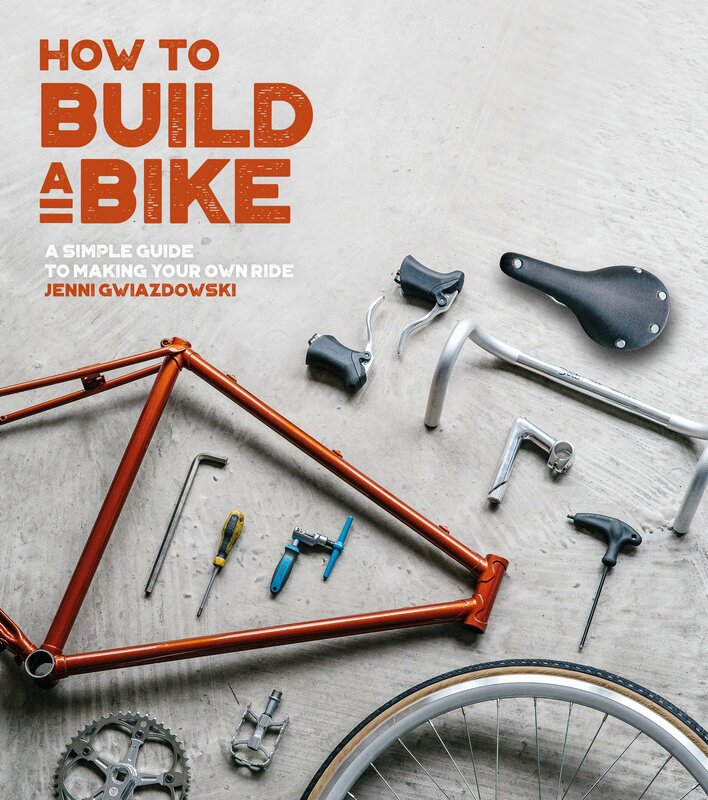 Jenni Gwiazdowski, founder & director of London Bike Kitchen, has given birth to a book ‘How to build a bike’! And, she’ll be in Oxford to chat writing, biking, and mechanics. There will be beers, friendly faces, and books to buy. Check out the reviews the book has got so far….pretty rad. If you’re thinking about building a bike, or you just want to understand more about how a bike is put together, this is definitely the book for you. Jenni writes really clearly – it’s not patronising or too technical and the pictures are not only beautiful, but they’re really helpful.